I did say that my next blog would be about the Lee Miller exhibition, and I promise that will be up soon, but I wanted to share an exciting discovery because I’m a bit thrilled with it. There are naturally gaps in our knowledge of Edis’ life, so it’s quite exciting to discover a new “chapter” in the story. I was on the trail of the photographs that Edis took in the Canadian Rockies in the 1920s (some of the very first colour photographs of Canada, taken as part of a commission for the Canadian Pacific Railway) when I stumbled across an article in the San Francisco Chronicle entitled “My Most Exciting Camera Adventure”. The article is dated 23rd January 1921, and it features a rather fanciful illustration of “Miss Edis” photographing bubbles. I’m hoping to get a full size copy via the San Francisco Public Library, but some of the text has been OCR scanned from the newspaper itself and is available at Newspapers.com. Here’s what I’ve managed to discover so far. The portrait in the bottom right of the article is of Sir James Dewar (20 September 1842 – 27 March 1923), a Scottish physicist and chemist, who among other achievements, was the inventor of the Dewar flask – more commonly known as a vacuum flask or Thermos (Dewar failed to patent the idea, and it was exploited commercially). During and after the First World War, Dewar’s work focused on surface tension in large soap bubbles, which he kept preserved in vacuum flasks. According to one site, he still holds the world record for the longest lasting soap bubble! 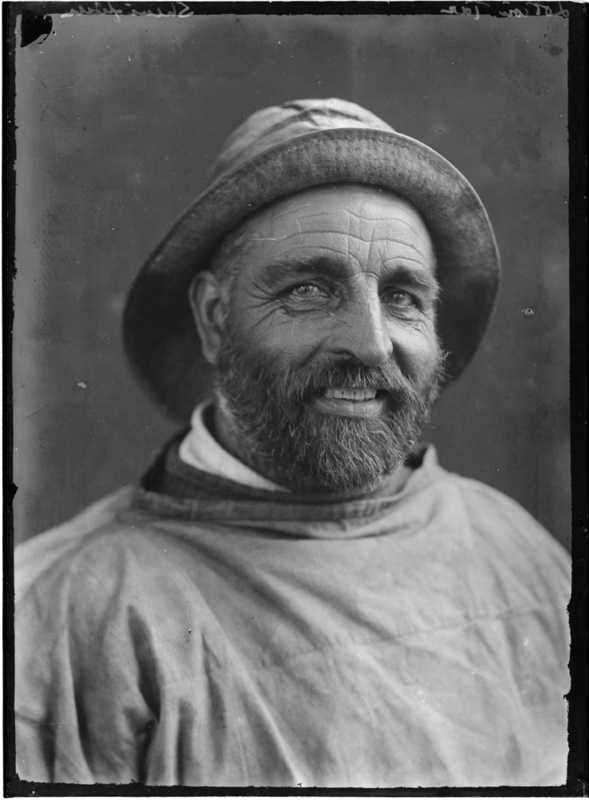 We knew that Edis had photographed Dewar with his bubbles, as we have a print of the portrait in our collection, dated 1910s. What we didn’t know was that she also produced a series of autochrome images as a scientific record of the individual bubbles, as outlined in the article from the SF Chronicle. The first few paragraphs were illegible, and I have had to insert quotation marks where they seemed to make most sense, as these were not recorded by the OCR scanner. I’m not sure which bits of the second paragraph are quotes from Edis, and which bits are commentary by the author, so you can make up your own mind which of them you think uses the phrase “ravishingly beautiful”! “For ten years I have been making a special study of color photography, but my experience in Prof. Dewar’s laboratory was the most exciting camera adventure I ever had”, declared Miss Edis a few days ago in New York. Miss Edis has photographed wild animals including bears in the Canadian Rockies. She has taken pictures of landslides and snowslides. Among others who have posed for her are the Queen of Spain, the Prince of Wales and his sister Princess Mary. But she declares the only time she felt the least bit excited about her work was during the tense moment when she was making photographs of Sir James Dewar’s precious bubbles. 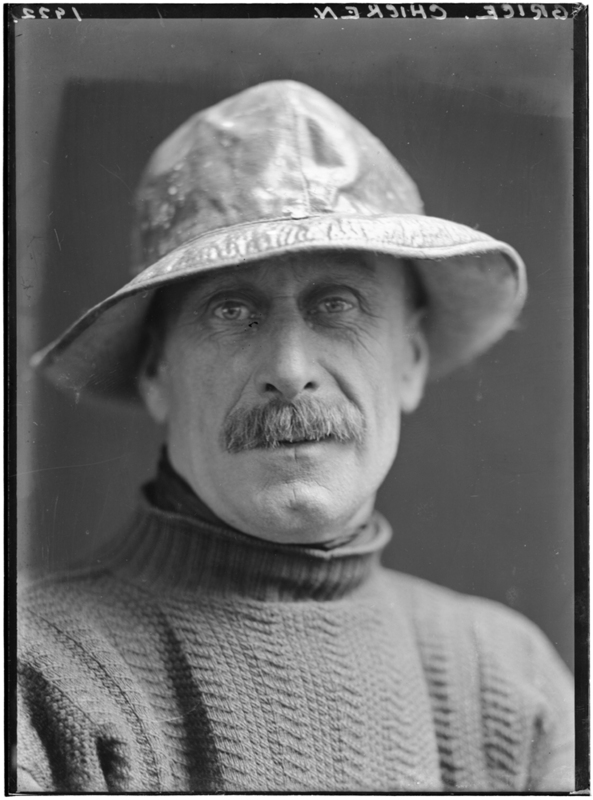 Following this lead, I found an article from 29th August 1916 from the Wairapara Daily Times which mentions that “six photographs of soap bubbles, taken in their natural colours by Miss Olive Edis, were exhibited at a reception given at the Royal Society by the President in London on June 22nd”, dating the work to 1915-16. This presents another interesting example of Edis proving successful in a male-dominated environment. The Royal Society didn’t admit its first female Fellow until 1945, so I would guess (and please do correct me if I’m wrong here) that it was quite unusual to exhibit work by a woman at a Royal Society reception in 1916, even if the emphasis was on the scientific significance of the bubbles, rather than the images themselves. It’s interesting that in the SF Chronicle article, Edis is quoted as saying that “in my quest for the unusual and exquisite in color I came upon this man of bubbles. He permitted me to photograph the patriarch of them all”, which suggests that Dewar didn’t commission the work, but rather Edis approached him. I think it says quite a lot about her character that a) she asked, and b) he agreed! After all, if you’ve been preserving a bubble for 108 days, you’re probably not going to let just anyone into the lab to photograph it. I wonder how she pitched it? In any case, Dewar was obviously pleased enough with the results to present them at the Royal Society. It’s also fascinating to know a little more about her time in North America. 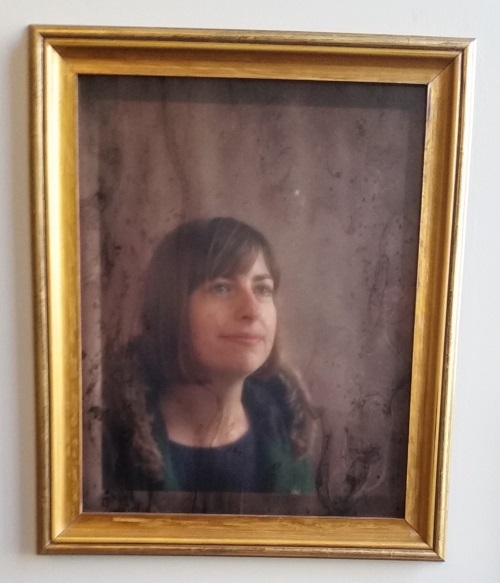 We knew that she had travelled down from Canada after her commission in the Rockies (we have a photograph of the interior of the British Embassy in Washington dated 1920), but nothing more concrete than that. We know now that she was obviously in New York at the beginning of 1921. I have also found a reference to her photographing Native Americans at around the same time – “Miss Edis has been very successful in her reproduction of Indian types [Native Americans], their full dress regalia are admirably shown.” (NPG attribute this quote to Financier, 9 May 1921) Sadly these have apparently not survived. As always, comments, suggestions, thoughts on this are very much welcomed! Leave a comment below or get in touch via the Contact page. It’s been three weeks since the project got going in earnest, and we’ve been busy thinking about Edis and how best to bring her work to a wider audience. 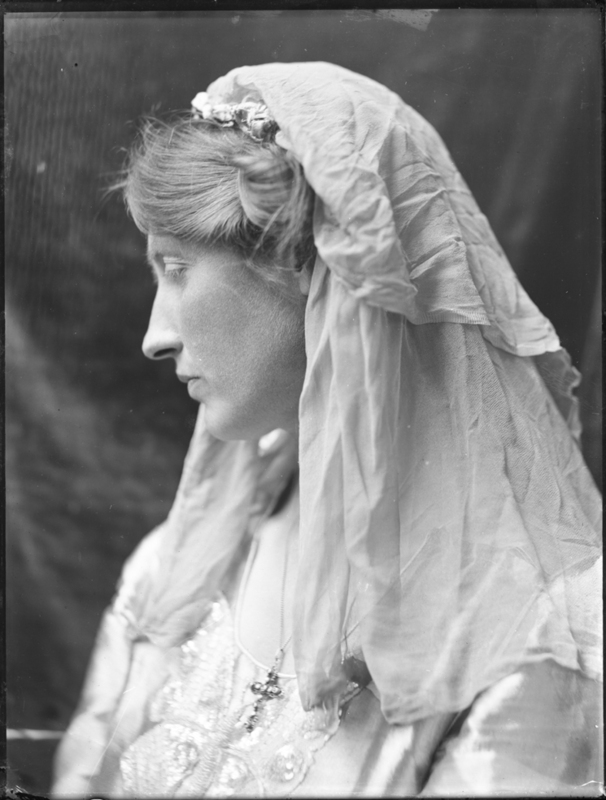 Yesterday the Olive Edis project team took a trip to London to visit two exhibitions of female photographers whose lives and work bear striking similarities to Edis’, but also present an interesting contrast. The first show we visited was Julia Margaret Cameron at the V&A, an exhibition of over 100 photographs from the V&A collection marking the bicentenary of the birth of the most famous female photographer of the 19th century. Julia Margaret Cameron was born in 1815, and took up photography as a hobby when she received her first camera as a gift at the age of 48. She went on to become one of the most celebrated female photographers in history. Like Edis, she was famous for her portraiture, often posing her sitters as characters from biblical, historical or allegorical stories. The exhibition itself was a treat for a fan of Cameron’s work, which I confess to being. Don’t spread it around, but I’m a bit of a sentimentalist at heart. 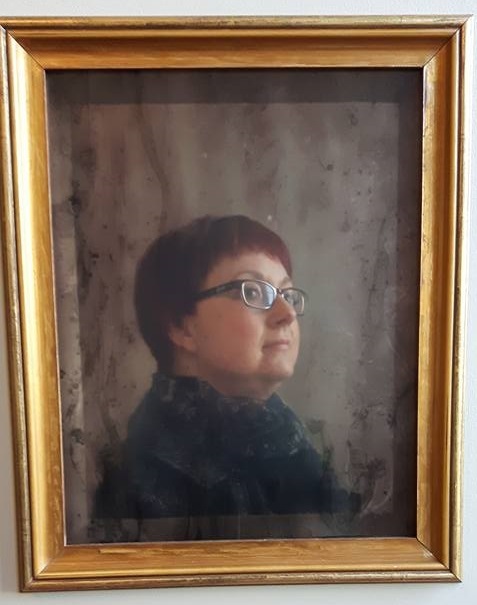 We particularly liked the brilliantly simple #victorianme booth outside, which allows you to take your own Julia Margaret Cameron style portrait by posing behind specially filtered glass. Here are Exhibitions Co-ordinator Ali and I giving it a try – it’s very effective, don’t you think? It’s easy to spot links between Edis and Cameron, which is why we wanted to take a look at this show. They were both female, both pioneers of photography, both working in portraiture, and sadly, both forgotten by history until relatively recently. But many of those comparisons can only be made with hindsight, from a modern perspective. Are there any contemporary links to be made? As we looked around the exhibition, we found ourselves wondering how aware Edis would have been of Cameron’s work – if at all. Cameron was “rediscovered” in 1948 when historian Helmut Gernsheim published the first study of her work, so would she have been at all familiar to even a professional photographer like Edis, some 25 years after her death in relative obscurity? We really don’t know. Could this be considered an homage, conscious or otherwise? Or is it just a coincidence? 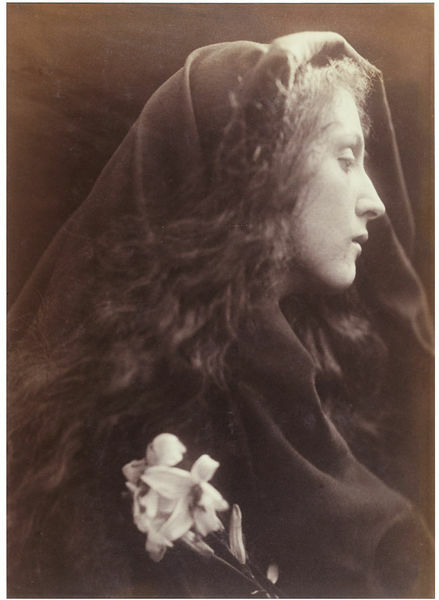 The image of the Madonna as a female ideal has been a popular subject since the 5th Century, but Julia Margaret Cameron was one of the first people to explore these themes through photography, rather than on canvas. We don’t know much about Edis’ early life or education, but as the daughter of a successful London doctor, we can assume she would have had access to the museums and galleries in the city, and so may just have been familiar with the iconography through more traditional art forms. It’s nice to imagine that Edis was inspired by a former female pioneer in her field, but it is perhaps unlikely. Interestingly, the image of Katherine Legat as a modern day Madonna is quite unusual for Edis, and unlike her usual style. There are a handful of Cameron-esque studies of Olive and her twin sisters Katherine and Emmeline (Millie) as young women in our collection, but this photograph, taken in 1919 when Edis was 43, is somewhat unexpected. 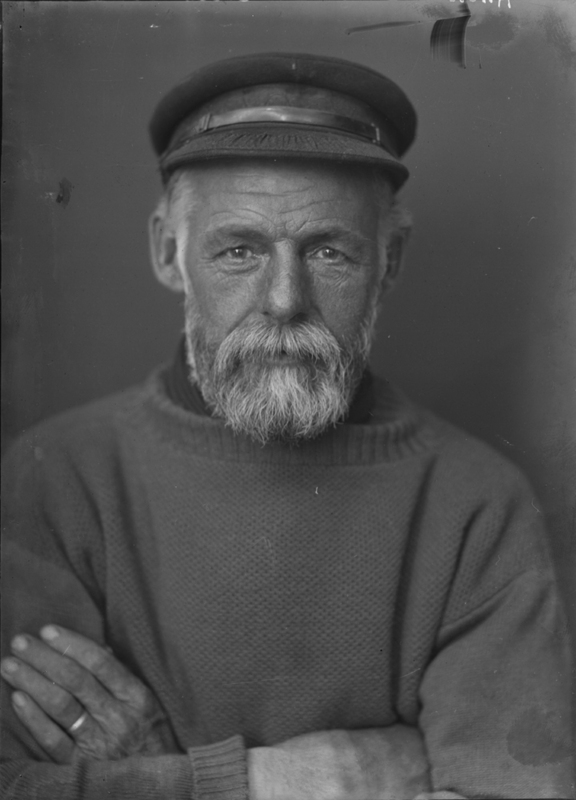 Edis was much more realistic in her approach to portraiture than Cameron, perhaps because studio photography was her business, rather than a purely artistic endeavour. After the death of her father in 1905, Edis moved to Sheringham to set up her own studio, and as she remained unmarried until 1928, she was entirely reliant on her own income for the first 23 years of her career. Edis’ real skill lay in bringing out her sitter’s personality. Her portraits show the subjects as truly themselves, not as characters posed to suit an artistic vision, the way Cameron chose to show her sitters. She had a unique talent for putting people at ease – something which cannot be said for Cameron. Tennyson apparently referred to her long suffering subjects as her “victims”! On reflection, while it’s interesting to consider Cameron’s possible influence on Edis’ work, I think the links between the two are not clear. There’s no way to know if Edis was even aware of the woman we now consider a pioneer of early photography, and the way the two approached portraiture were really very different. From my point of view though, I hope that at least one element of their respective stories will eventually match. Like Cameron, Edis has been all but forgotten in the years since her death. All it took was one good book – watch this space! That’s quite enough wondering (and wandering) for now. In my next post I’ll move on to the afternoon of our trip to London, when we visited the excellent Lee Miller: A Woman’s War at the Imperial War Museum, and compare Edis and Miller – two war photographers showing the lesser-seen sides of conflict. If you have any thoughts on this post, please do leave a comment below, or you can get in touch via the Contact button in the menu. We’d be delighted to hear from you.